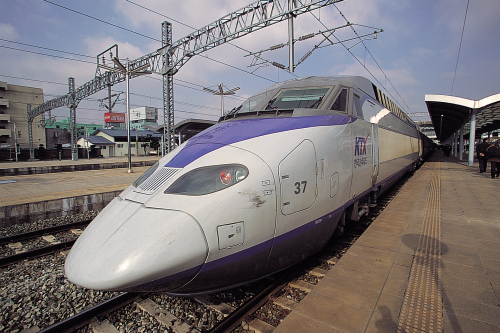 The Korail Pass allows unlimited travel on all trains managed by KORAIL including high-speed, conventional and tourist trains. Korail Pass is the best option to explore beyond Seoul and with passes ranging from 1 to 7 days, there is definitely an option to suit your travel plans. This provides foreigners visiting Korea with an unlimited access to the Standard Class seats of the KTX, KTX-Sancheon, Saemaeul, Mugunghwa, Nuriro and Tourist trains for a fixed period of time (The pass is not valid for First Class seats and metro). This pass is only available upon purchase outside of Korea, so get it here today. Please indicate in the Additional Remarks box on the next page of which Travel Studio you would like to collect your voucher. Please show your invoice of purchase to the Travel Consultant when collecting your voucher.